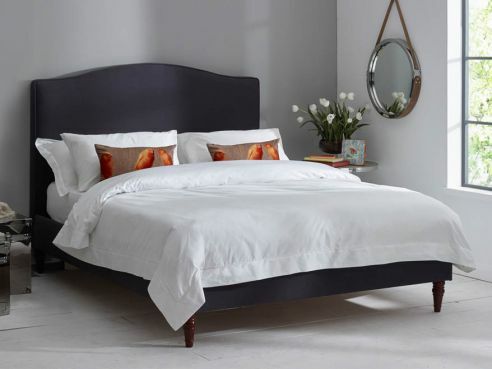 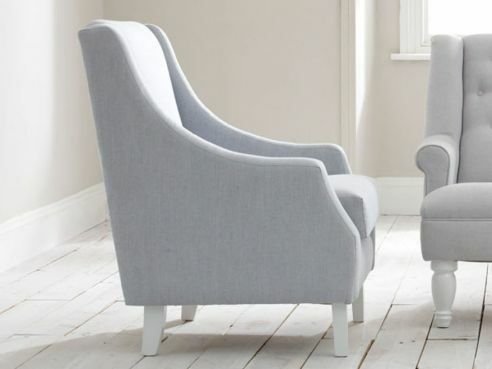 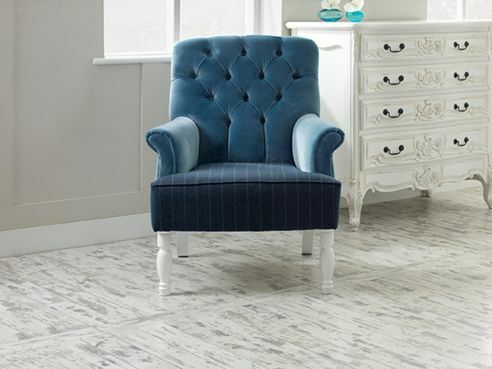 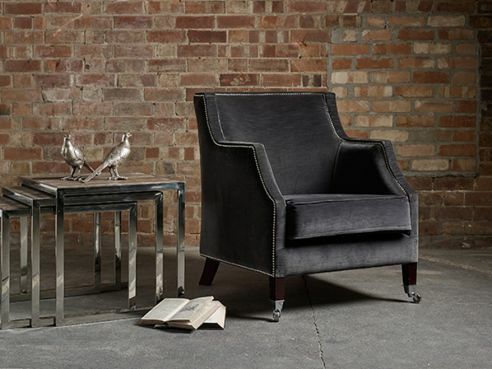 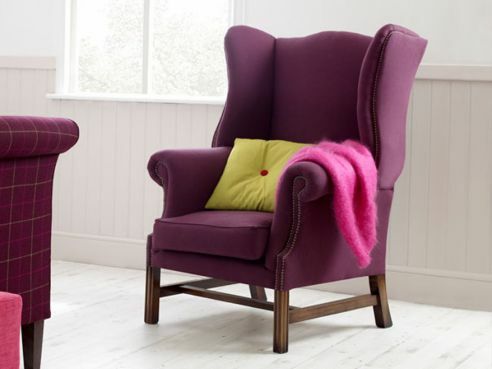 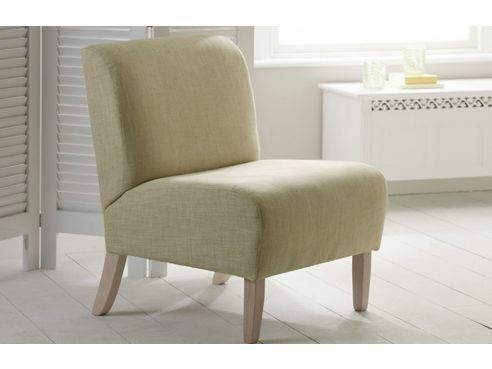 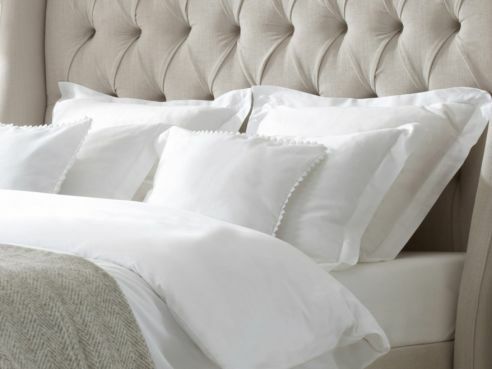 We have a fantastic selection of bedroom chairs, from contemporary style armchairs and casual chairs, to wing chairs and vintage style chairs. 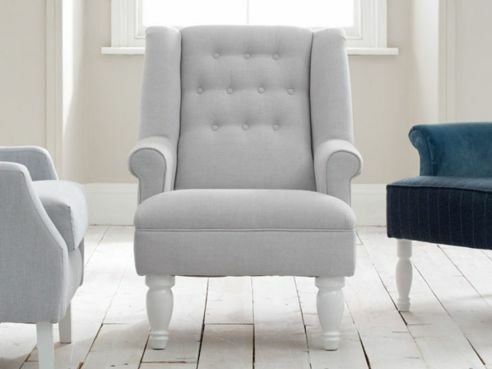 Each one of our chairs are handmade in the UK by our trained craftsmen and have been made using solid Beachwood frames and hardwood feet. 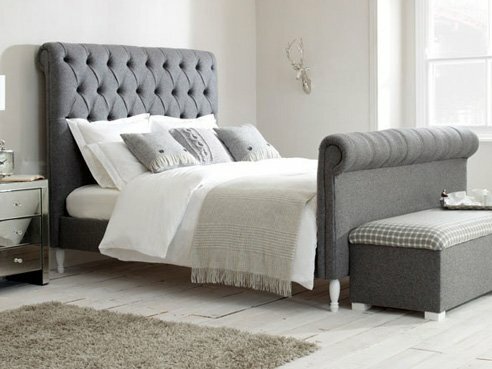 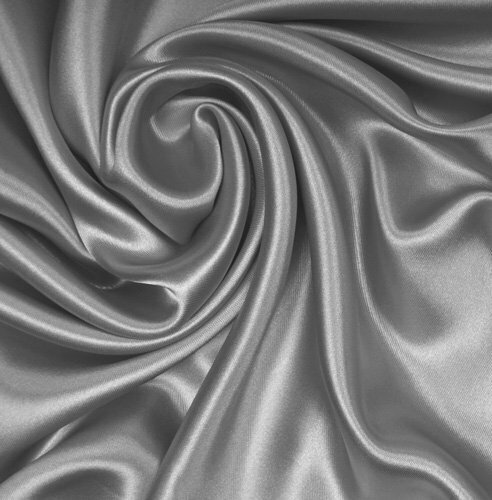 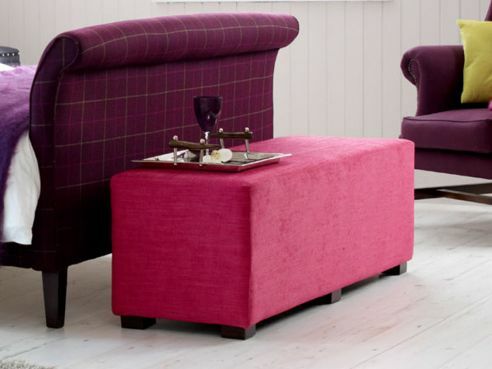 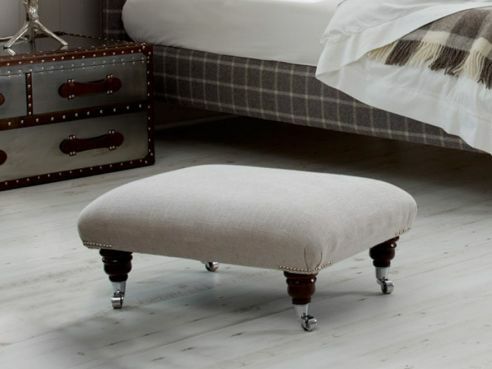 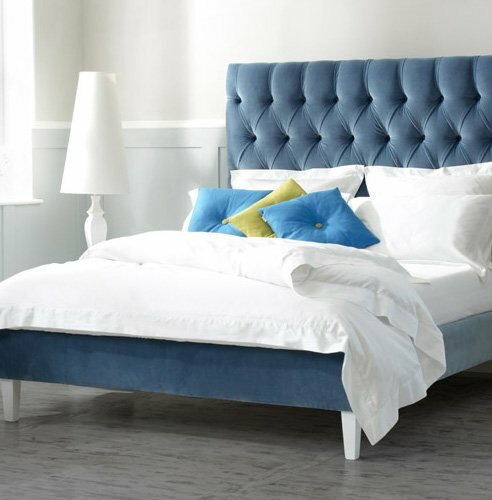 We have a number of bespoke options you can pick for your new bedroom chair, so why not ring our sales team for a chat? 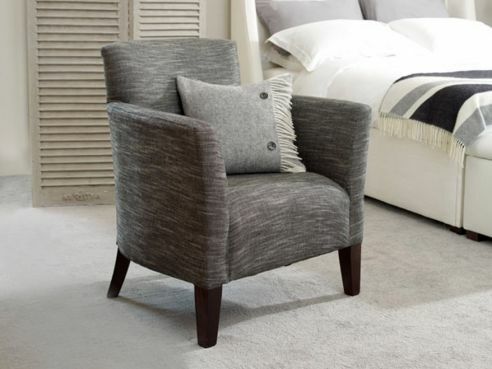 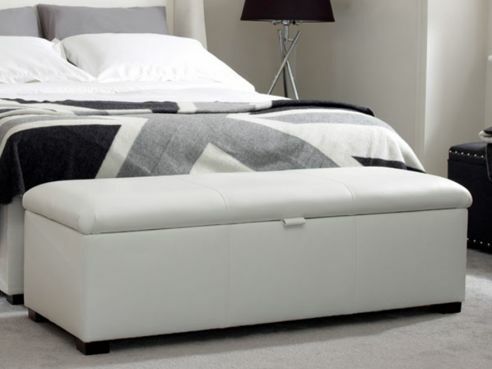 With our huge selection of products and options, you can really make your new bedroom chair your own.